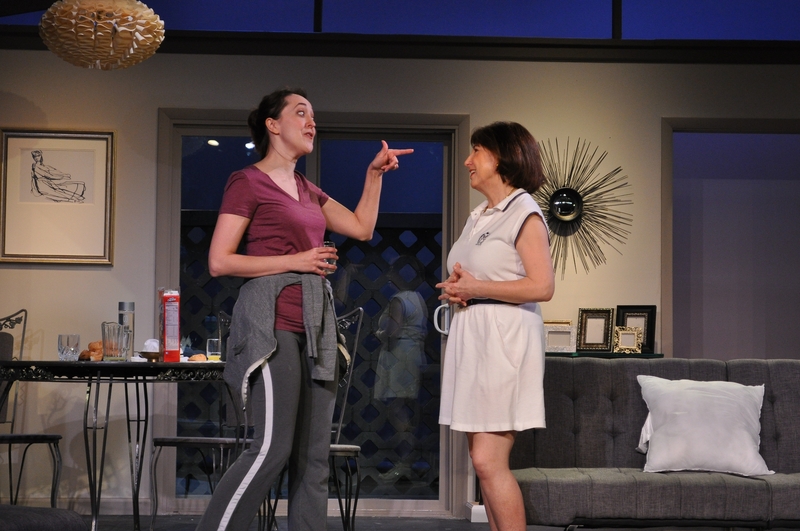 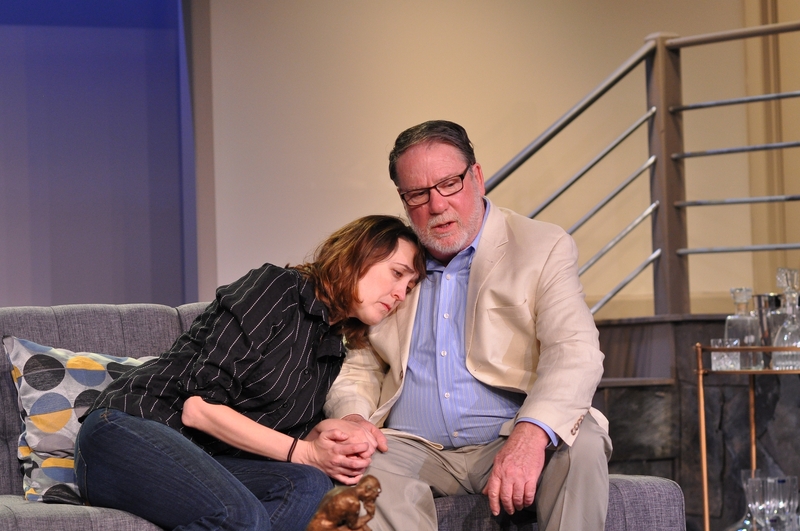 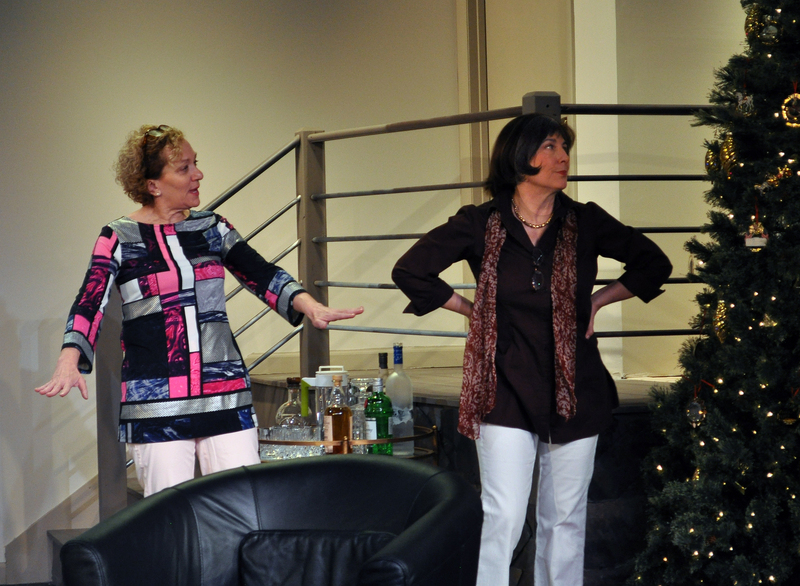 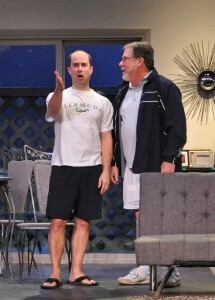 “Other Desert Cities” Opens This Friday- March 13-28 – Order Your Tickets Now! 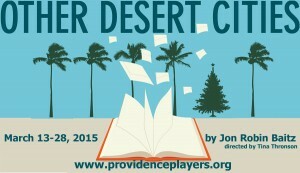 Recently, one of the hottest tickets on Broadway and a 2012 Tony nominee, Other Desert Cities opens on the Providence Players stage at the James Lee Community Center Theater March 13-28th. This latest play from Pulitzer Prize finalist Jon Robin Baitz (creator of TV’s Brothers & Sisters) is a funny and smart drama filled with witty repartee that both dazzles and decimates. 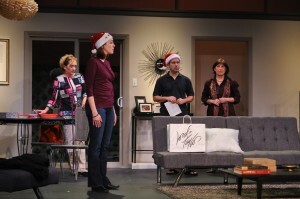 Brooke Wyeth returns to her politically conservative parents’ glamorous Palm Springs home to spend the holidays with them. 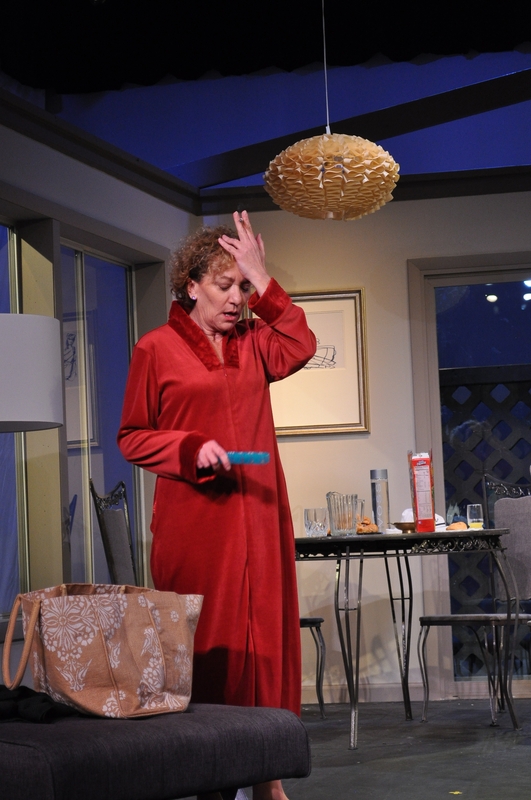 But the warm desert air turns chilly when news of her upcoming memoir threatens to revive the most painful chapter of the family’s history. Perception and reality battle love and mercy as old family wounds are reopened, childhood memories are tested, and the Wyeth clan learns that some secrets can’t stay buried forever. 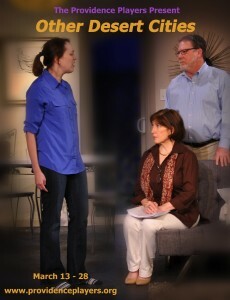 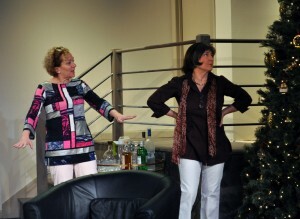 Full of both humorous and deeply felt moments, Other Desert Cities brings dysfunctional family drama to new heights. 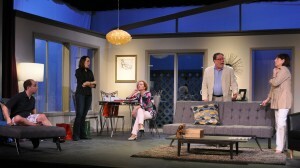 The New York Times called Other Desert Cities “the best new play on Broadway,” and audiences everywhere are finding it both entertaining and insightful. Not for young children- mature themes and strong language.